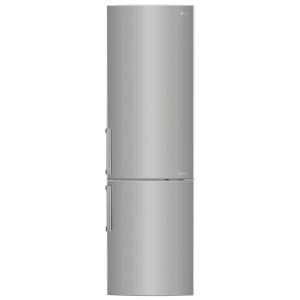 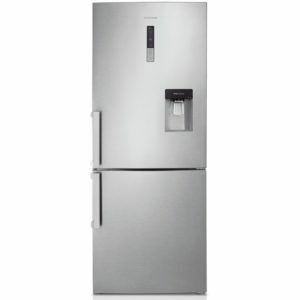 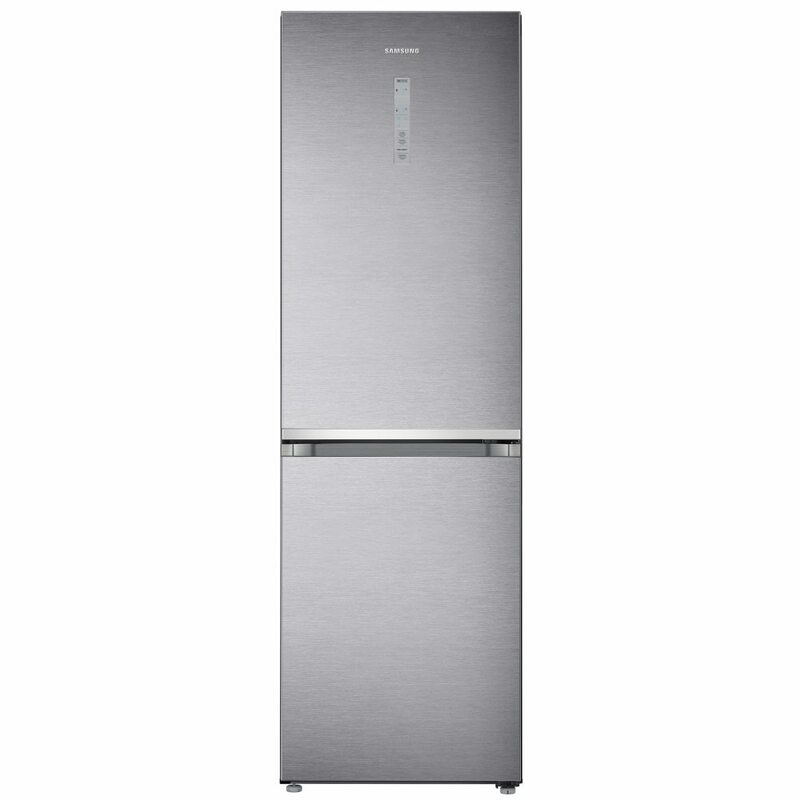 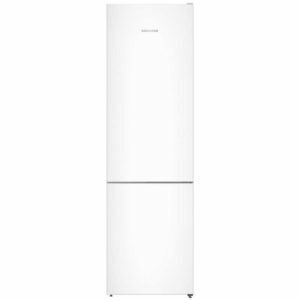 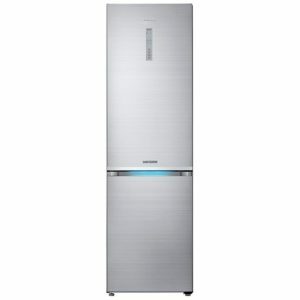 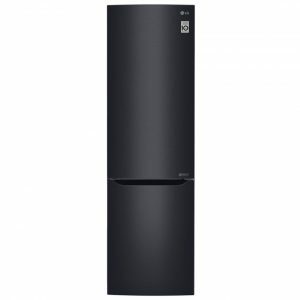 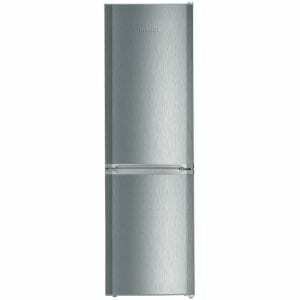 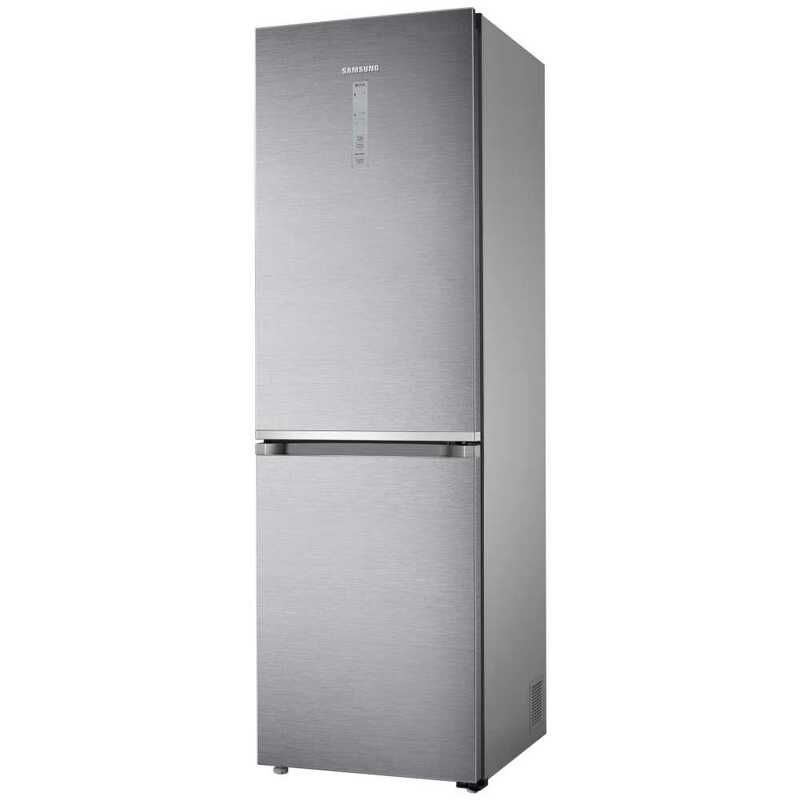 Energy efficient and spacious, what’s not to like about this stainless steel freestanding fridge freezer from Samsung? Offering a whopping 384 litres of space split amongst a range of shelves and compartments including a wine rack and Fresh Zone, the RB38J7255SR has everything a large family needs for effective food and drink storage. 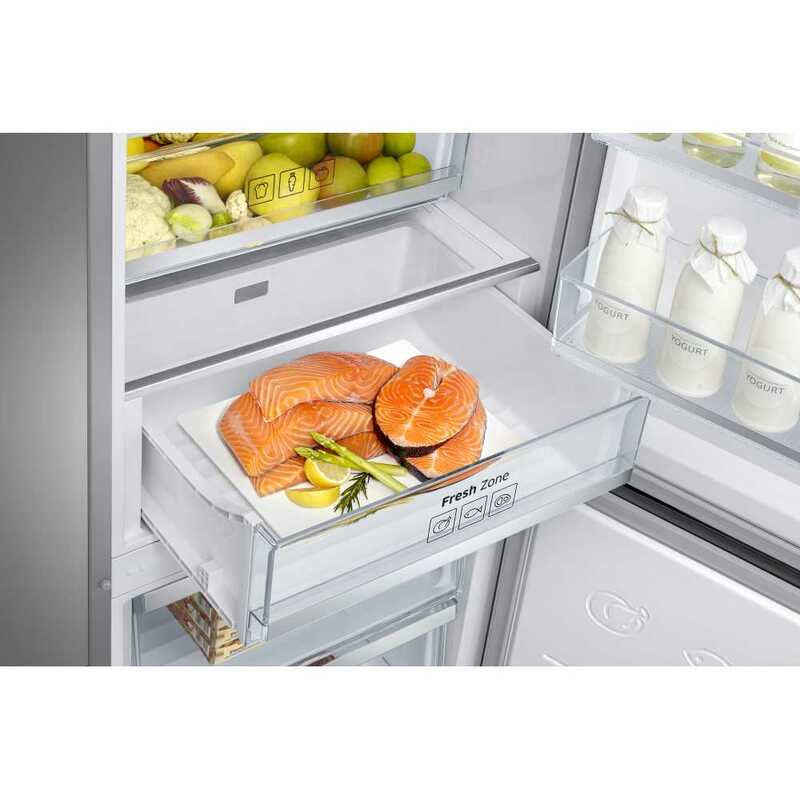 This model also features LED interior lighting which uses less electricity and doesn’t give off any heat allowing your refrigerator to remain at a constant temperature. 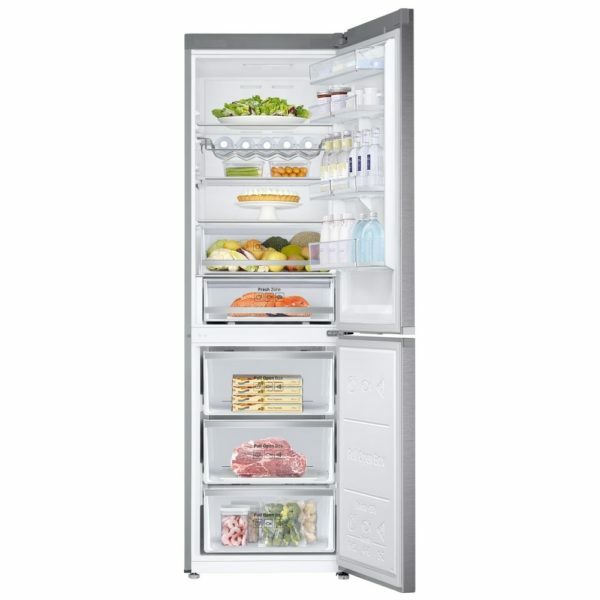 Plus, you won’t have to worry about defrosting the freezer as this one is frost free.